It’s a question that everyone struggles with at some point or another over the course of their adult life. 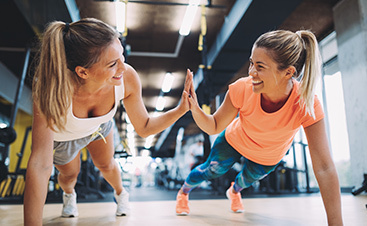 At Fit Results Midland, we want to make sure that your health is your reason for being, your reason for happiness, and your reason for confidence. Our Midland fitness training center was founded with a simple idea: to help people reach their health and fitness goals by providing a welcoming environment, high-quality personal fitness training, expert nutritional and lifestyle coaching, and more. Since 1994, Fit Results Midland has served as the one-stop spot for all things fitness in Midland, and our aim is to continue doing just that for years to come! 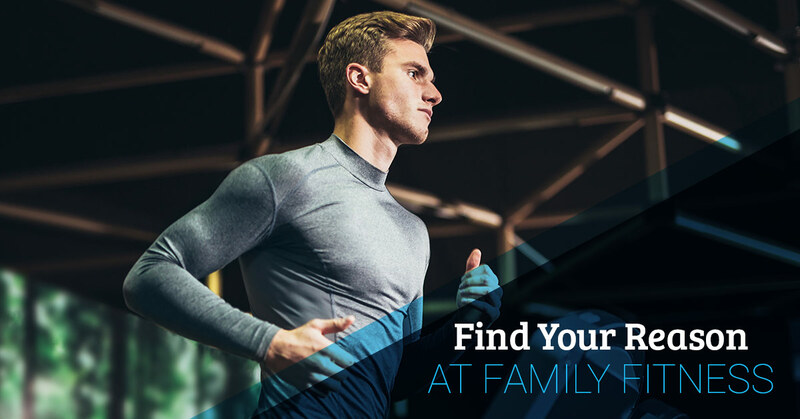 Keep reading and check out the video below to learn more about our Midland fitness training center and give us a call today to find your reason. How do you know where to start when searching for a place to find your reason? First of all, you want to go to a fitness center that is accommodating to your health and fitness goals. But more than that, you want to go to a place with options, smiling faces, and plenty of room. Our new Results Fitness of Midland is truly second to none. Fit Results is THE NEW LEVEL OF FITNESS, with unmatched facilities, staff and programs all designed with YOUR results in mind. And did we mention, our staff is the best in town — or even in the state of Texas and beyond, for that matter. 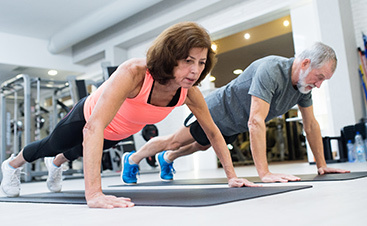 Our Midland personal fitness trainers are backed by more than 30 years of experience. They provide expert coaching that is customized to fit your current fitness level while also taking into account your goals. Joining the Fit Results Midland team means you get access to all of these great features and more. 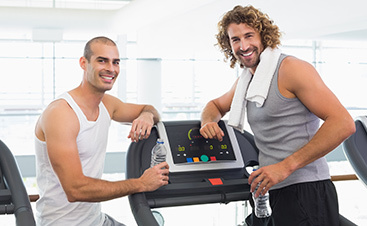 Learn more about the best gym membership in Midland and get started today. Getting started is the hardest part, isn’t it? Sometimes having that sturdy system of support in your own home is all it takes to jumpstart a new attitude and a new lifestyle. Extra motivation on those days when you just aren’t feeling ambitious. A shared experience of working hard to achieve a goal. Spending a dedicated amount of time together every day/week. Satisfaction of reaching those goals and making progress together. Contact our Midland fitness center today and find your reason to START TODAY. 2018©Fit Results Inc. | All rights reserved.